The Japanese Domestic Market is one of the most important in the world, features lots of cars that are only available on it and that are very, very good. However, because the JDM market tends to be exclusive and limiting, many of the great cars outside it don’t get a chance to enter it. This happens often with Ferrari. 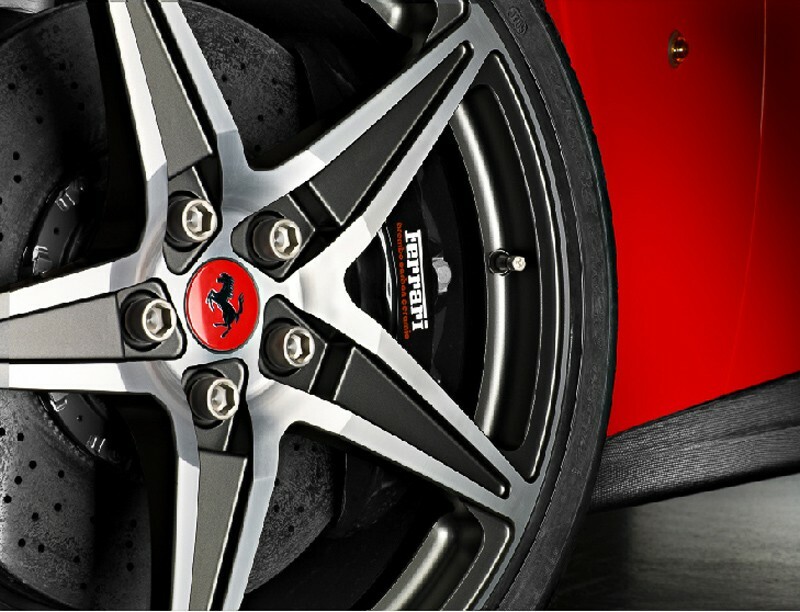 To this extent, Japanese prancing horse enthusiasts should be ready for a surprise. Japan’s biggest Ferrari importer over the past 30 years, a dealer called Cornes & Co will exclusively be offering a limited edition. Remember the BMW limited edition for Japan? 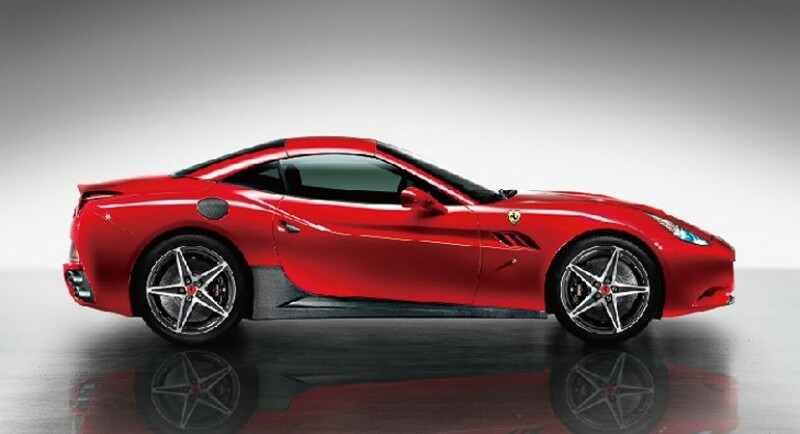 The Ferrari California will pretty much get the same treatment. 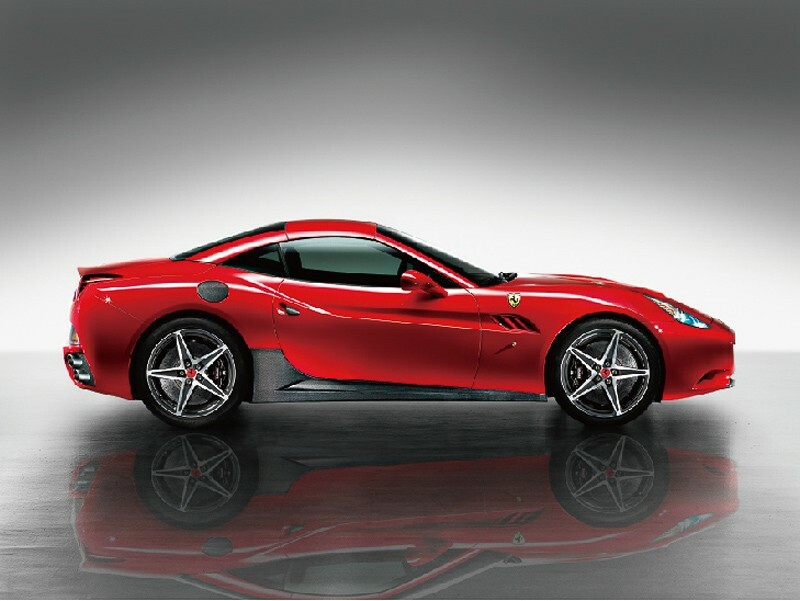 Now, while the BMW Z4 hardtop limited edition is a great machine it’s not really something that can be compared with the Ferrari California is it? As for the limited edition part, the Japanese version of the Ferrari California will be getting a set of carbon fiber rocker panels, door handles and fuel cap. Add to that some diamond-polished forged wheels with red hubs and titanium nuts and you know that Japanese “tuning philosophy” got to this Ferrari California as well.